TOTAL FLANKER...a rugby blog: Denny for England? 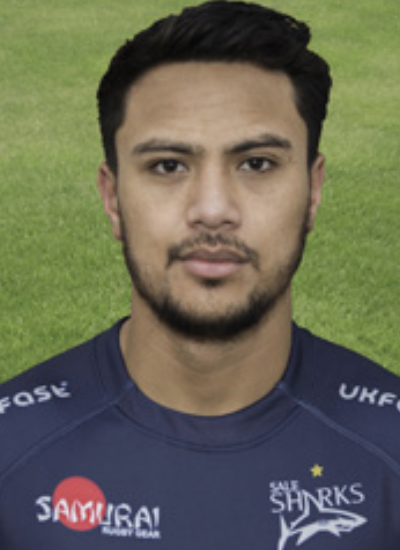 Sale Sharks winger Denny Solomona has apparently decided that he would like to play rugby for England. Solomona has scored 8 tries in 5 games for Sale since controversially switching codes from Castleford Tigers in December. The New Zealand-born winger has represented Samoa at rugby league but will soon be qualified to play union for England under the 3 year residency rule. There is no problem with his eligibility. Under the current regulations he would clearly be eligible for selection. Morally and ethically, though, it is less clear cut. He is not English, has no connection with England, has previously expressed no desire to play for England and only now qualifies to play for England owing to a period of time spent playing a different sport in this country and a switch to rugby union in circumstances which were highly controversial and which currently remain the subject of a legal dispute. If he does turn out to be good enough to play international rugby and it is decided that he is better than the wingers England currently has, then I guess that Eddie Jones would be foolish not to select him. It would be a decision, however, that for all sorts of reasons would not sit very easily with me.